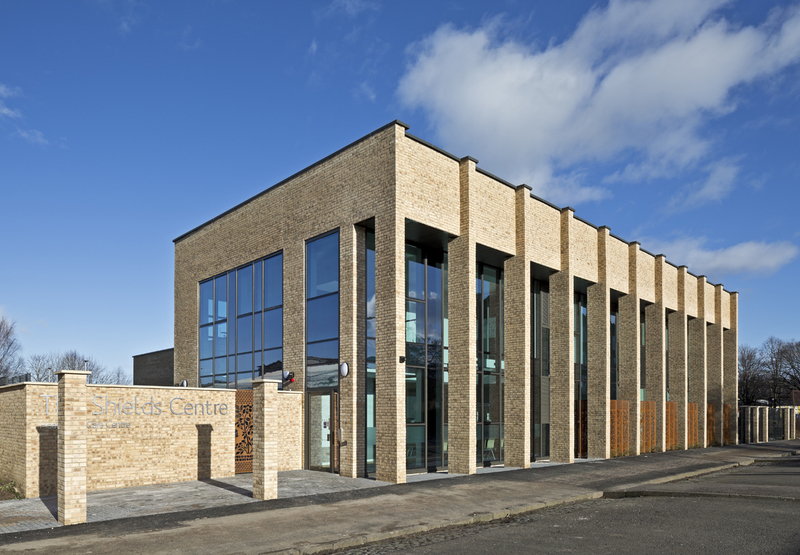 This new health centre accommodates two existing local GP Practices as well as social-work, Health Visitors, District Nursing, CHP facilities and Pollokshields Health Shop who offer Health Improvement Services. The building scale takes its cue from the nearby tenements, and likewise the brick selection is contemporary and reflective of the sandstone warmth of the residential tenements; contributing to the local fabric regeneration. 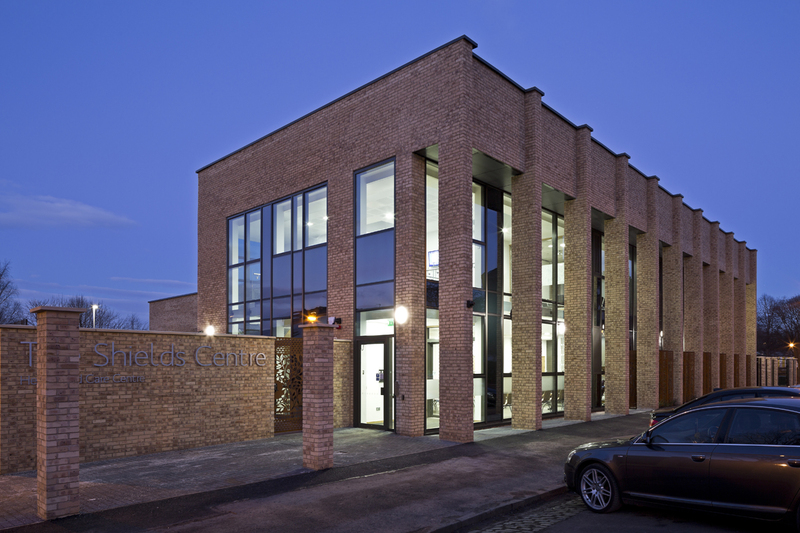 The building is centred round a bright, airy, double-height waiting and reception area with short wings containing consulting rooms leading off the main public space. A new walled garden and teaching allotment links the building with a community centre and showcases food growing techniques for heathy living, making an important link between food and health. Artist Alex Hamilton worked with numerous local community groups to generate patterns. These were incorporated into fins and manifestations which offer the privacy required by the building users whilst maintaining natural daylight and grounding the building with a community developed identity.